Rothco 3 Liter Hydration Pack | BUDK.com - Knives & Swords At The Lowest Prices! 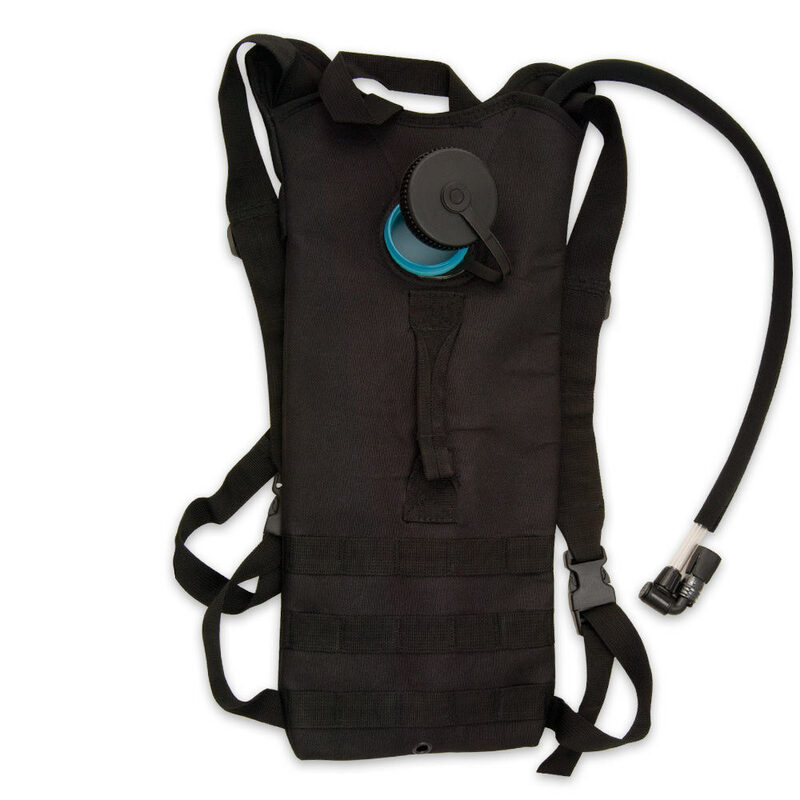 Replenish yourself and stay hydrated with this handy, M.O.L.L.E.-compatible 3 Liter Hydration Pack. It is crafted of 600D polyester and features a neoprene-covered plastic hose with Soft Bite valve, bite valve on/off switch, backpack straps with quick release buckles, back flap, front screw cap, and a top and front carry handle for added convenience.